Famous book comes to life at The Lind. The Diary of Anne Frank, based on the wartime diary of a young girl, was first presented as a play on Broadway in 1955. It is being performed by Lind Lane Theatre in April. Depicting two years in the life of a young Jewish girl, the story involves the Frank and the Van Daan families, forced to live like ghosts in a secret room in an Amsterdam building during the Holocaust. 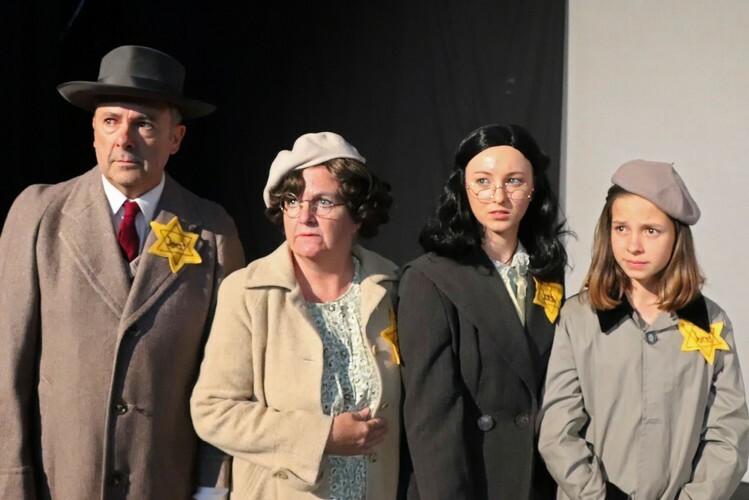 As the Nazis deport Jews to their deaths, Anne comes of age. Caught in an oppressive living space during horrific events, her spirit and will to live shines through. Director Glenda Campi believes the play is as relevant as ever in our troubled world. 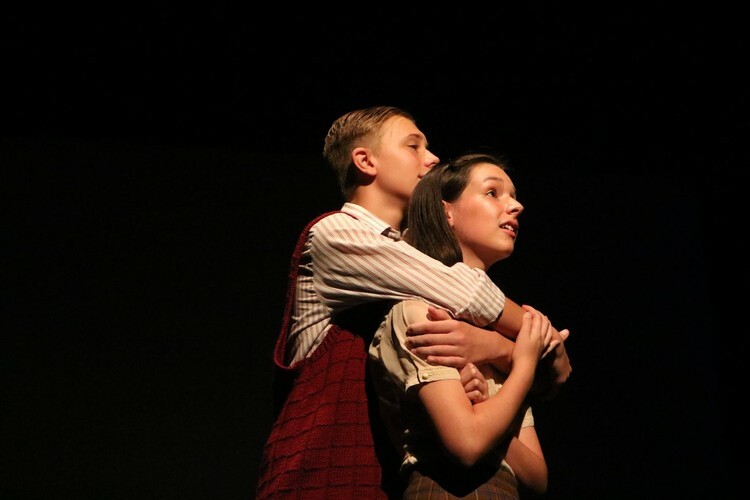 The Diary of Anne Frank is a coming of age story that will live with you forever.